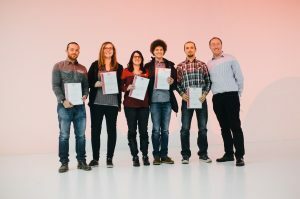 AMADEE is the flagship research program of the Austrian Space Forum, scheduled between 2018-2028. 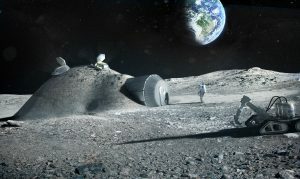 It is a framework for the development of hardware, workflows and the science behind future human-robotic planetary surface missions. Implementing the Vienna Statement for Planetary Analog Research (VSAPR) it is a catalyst and proving ground for the search for life before actual flight missions. AMADEE is mission-driven to allow for a heuristic approach integrating engineering innovations, scientific progress and operational experience: Every 2-3 years, a new field mission will build upon its predeccessors. 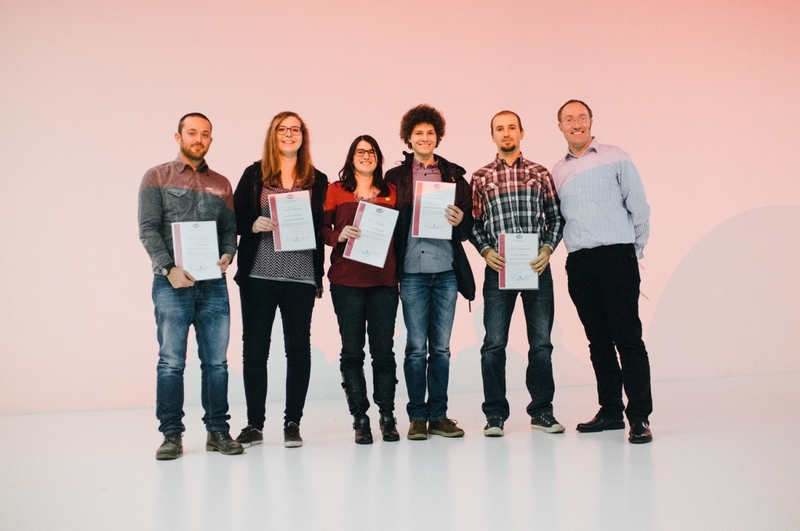 With strategic partnerships, cutting-edge science & engineering as well as a strong outreach & education component, AMADEE is open to international cooperation and cutting edge research. 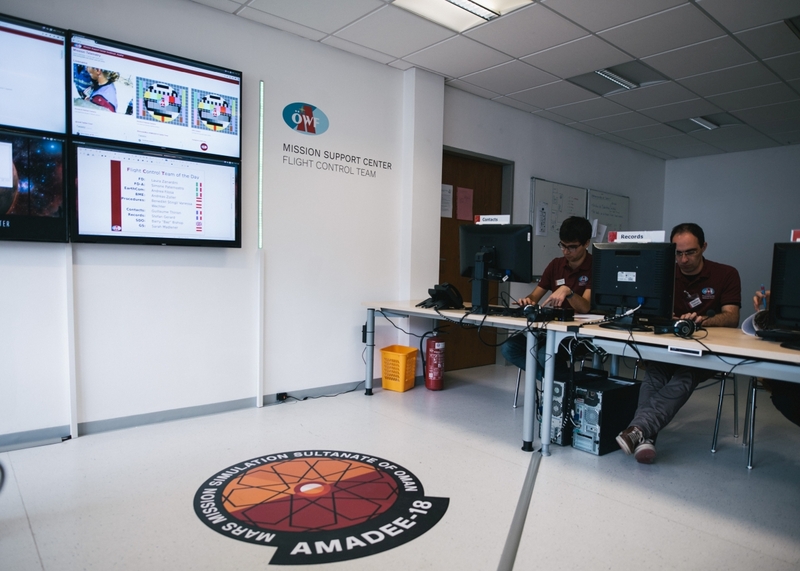 AMADEE is based upon a significant body of knowledge and operational expertise gained during the PolAres predecessor program which included 11 major international Mars analog field campaigns, the development of spacesuit simulators, 10 flights of stratospheric balloons and a rover program. 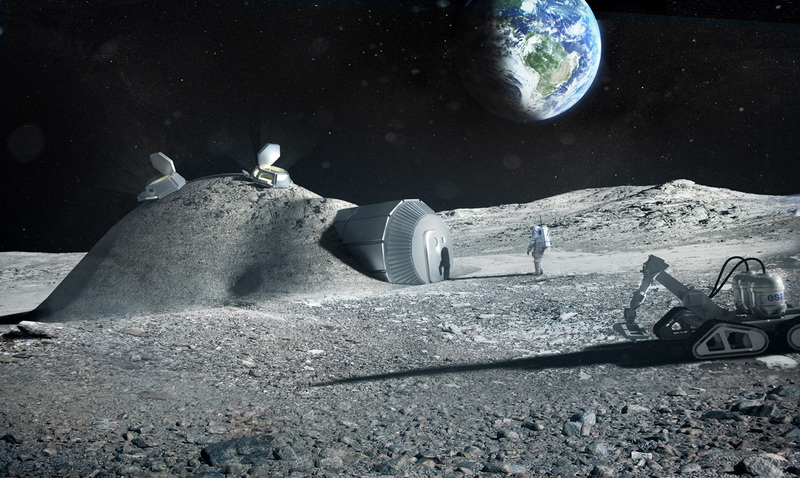 In addition, the teams developed the infrastructure and training & certification regimes for a dedicated Mission Support Center and a standing corps of Analog Astronauts as well as a multi-mission science data archive. greater fidelity, more simulation and a strong focus on life detection. The planetary surfaces simulated are not limited to Mars. With the AMADEE program, the possibility of investigating surface operations on other planetary bodies (i.e. moons) will be introduced. Therefore, the program provides a more flexible framework on the one hand, but at the same time ensures a better scientific output with an extended focus on the Remote Science Support team. 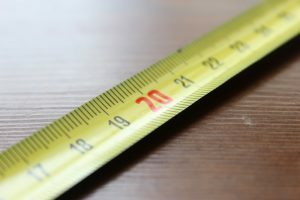 The Analog Mission Performance (AMP) metrics provides a tool, which allows for a comparison of the performance of planetary analog missions across agencies and disciplines. We identified performance parameters which are decisive to analog missions and evaluate them by means of an algorithm. Thus, also enabling a well-structured mission planning, when those parameters are being taken into account prior to the mission. This algorithm further measures the mission performance, facilitates an objective post-mission evaluation and catalyzes a programmatic evolution. The Mission Support Center (MSC) is the centerpiece of the “Ground Segment” of an analog mission, interacting with external organizations and managing the scientific data. It is the single point of contact for the field crew, manages the scientific activities from the “Earth”-side. Managed by a Flight Director, it includes the control room, remote science support, flight planning, ground support and security, IT as well as outreach, media and education activities. Based upon the PolAres heritage, a suite of infrastructure elements, such as communication, safety, workflows, expedition hardware etc are a critical asset for analog missions. 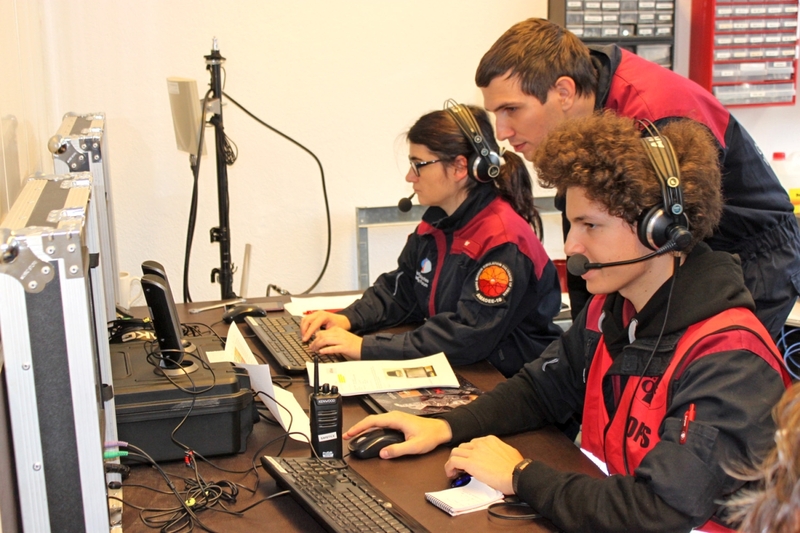 Led by a Field Commander, the field crew ensures a safe operating environment, providing the input for the situational awareness and outreach activities of the Mission Support Center, operates the spacesuit and experiments. 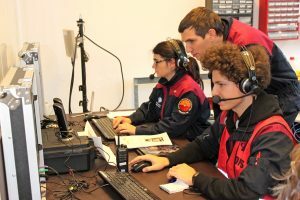 Analog Mission Basic (AMBT) and Advanced Training (AMAT) courses, provide a structured and standardized certification and training process for the MSC and field crew personnel. During the AMBT, a basic knowledge about the modus operandi for analog missions of the Austrian Space Forum is taught. Building up on that, the AMAT is focused on deepening team specific expertise with emphasis on hands on training. A small corps of Analog Astronauts is selected typically every 3 years in a highly competitive call. They undergo a spacesuit specific training and have to maintain their active status throughout annual refresher trainings before entering the mission-specific training. 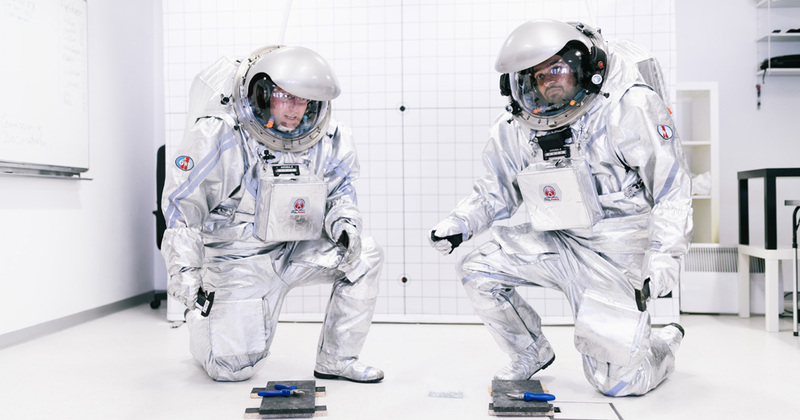 The next generation of spacesuit simulators will be implemented based upon the field-proven Aouda suits. That mainly implies a structural redesign, with the opportunity to also work on getting closer to a flightworthy suit and lowering the system mass.